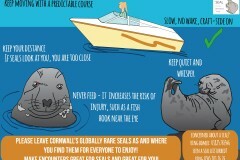 In Cornwall, we are hugely lucky to have a globally rare seal species around our coast. 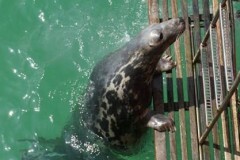 There are fewer grey seals in the World than African elephants. 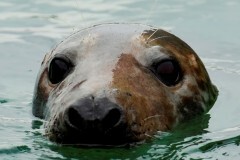 Grey seals are our most reliably sighted marine mammal. Unlike all other mobile marine megafauna species, seals appear in predictable locations at predictable times, so they underpin the marine tourism economy….